Ships transport over 80% of the world’s commodities, and transfer 3 to 5 billion tons of ballast water annually between oceans, all the while ballasting and de-ballasting water during operation. Ballast water contains many marine organisms, larvae, eggs, plankton… that, when introduced into a new environment, may survive and invade the local marine ecological system. It has been estimated that more than 7000 species are transported each day through ballast tanks, and that some 40 recent invasions occurred because of ballast water discharging. Economic impacts for fisheries, coastal industry, and other commercial activities and resources than can be disrupted. The direct economic impact as well as the potential long term damages to the environment and people has led to the development of international, national, and regional regulations in order to control the transport and discharging of aquatic organisms. In 2004, the IMO adopted the International Convention for the Control and Management of Ships’ Ballast Water and Sediments (a.k.a. IMO BWM Convention). It was decided that after 12 months of the ratification by 30 states representing 35% of the world merchant shipping tonnage, the IMO Convention would enter into force. The 8th September 2016, Finland ratified the Ballast Water Management Convention. The USA adopted its own regulation regarding the Management of Ship's Ballast Water and Sediments. BIO-SEA has developed its solutions in accordance with the standards of the Ballast Water Management Regulation resulting in certifications and "type approval". "Non-indigenous or non-native species which, when introduced in a new environment, either accidentaly or intentionally, can adversely affect the habitats and ecosystems they invade, with potential harm to the local economy, environment, health and/or ecology." 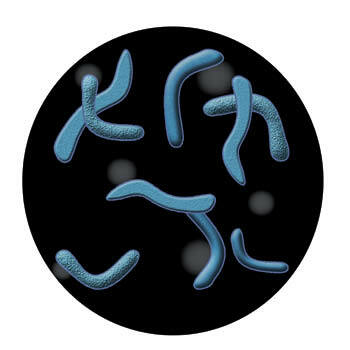 These “alien species” can be plants, animals, or microbes. They are often introduced in new areas without their native predators, and may outcompete native species for resources (food, nutrients, light, physical space, water), until reaching competitive superiority. Invasive species can also survive at low population densities, and then proliferate by using resources or filling ecological niches previously unavailable to native species, or by taking advantage of a change occurred in the ecosystem. The International Maritime Organization (IMO) lists the ten most unwanted species as: the Cladoceran Water Flea, the Mitten Crab, Toxic algae (red/brown/green tides), Cholera, the Round Goby, the North American Comb Jelly, the North Pacific Seastar, the Zebra Mussel, the Asian Kelp, and the European Green Crab. In 1991, a ship from Asia brought a new, virulent strain of vibrio cholera to the port of Lima, in Peru, probably through contaminated bilge water. The bacteria soon infected shellfish and spread to humans, rapidly reaching epidemic proportions, with a million cases of cholera and up to 10,000 deaths. Native to the Caspian and Black Seas, it is one of the most infamous examples of a biological invasion. 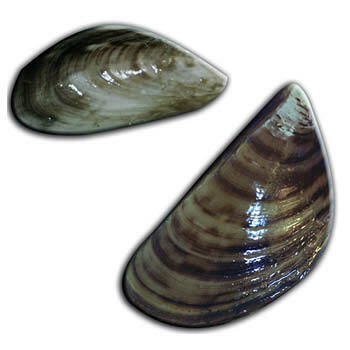 Causing large damages to infrastructure, suffocating natural ecosystems, the mussel’s financial impact in the US is estimated at between USD 750 million and USD 1 billion between 1989 and 2000. 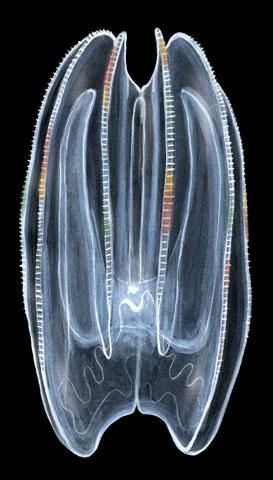 This carnivorous predator eats all forms of zooplankton, including fish eggs and larvae. USD 240 million annual losses in catches of marketable fish by disrupting the food chain. 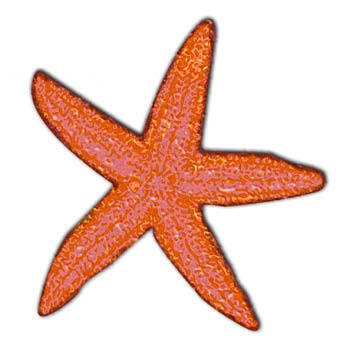 The large yellow and purple starfish is another of those attractive creatures that appear harmless but can have disastrous consequences when they invade new habitats. Native to Japan and northern Pacific area, its density in Tasmania reached 1100 per m2 in 1995, becoming the dominant invertebrate and voracious predator, eating all that it can find. Invasive species can alter the food chain, replace or hybridize with the native species, reduce plant and animal diversity, disturb the functions of ecosystems, damage soil and/or water quality, change hydrology or fire regimen. Economic costs from invasive species can be separated into direct costs through production loss (agriculture, forestry, fishing, tourism and recreation) and indirect costs through management (control and damage remediation). Introduced animals (birds, rodents, insects...) can become vectors of human diseases (malaria, yellow fever, typhus...). Microbes such as Vibrio cholerae, and toxic algae are often transported via ballast water. Besides, control efforts (such as pesticides) can have long term impact on public health, water and soil pollution. Non-indigenous species can also present benefits. Asian Oysters, for example, are more resistant and filter water pollutants better than native oysters. They could be introduced in new environments to help restore oyster stocks and remove pollution. Some other invasions might offer potential commercial benefits (for example, there is high demand for the valuable Chinese Mitten Crab). Nevertheless, intentional introduction has to be always well evaluated, prepared and controlled.